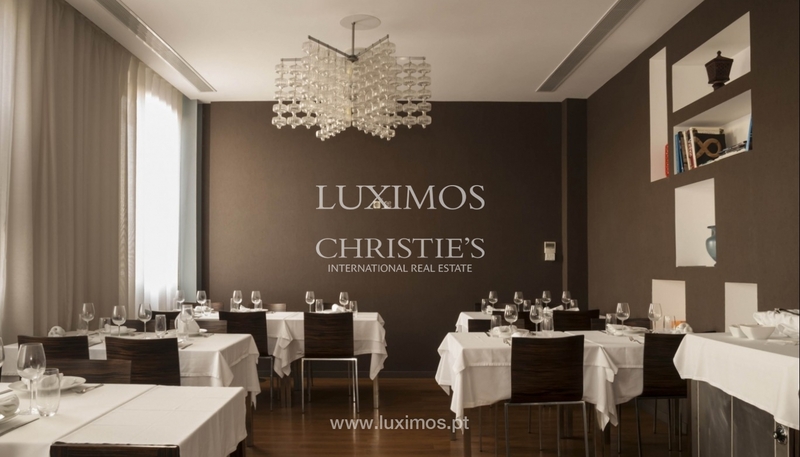 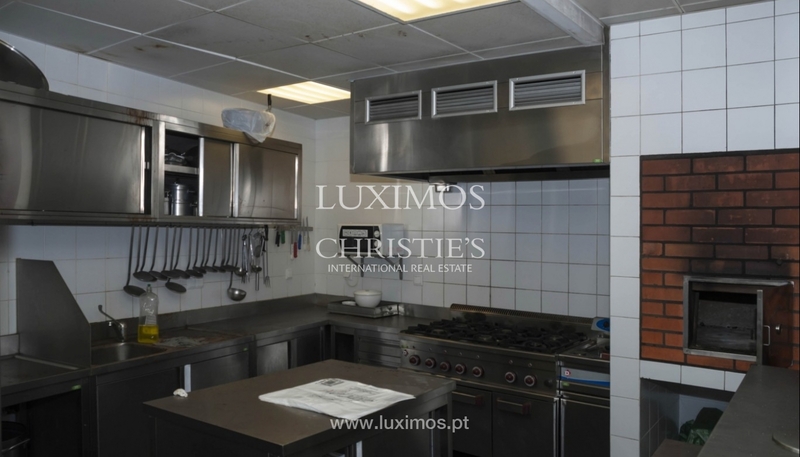 Excellent restaurant for sale, with industrial kitchen, cup and fully equipped with all the necessary materials for proper functioning. 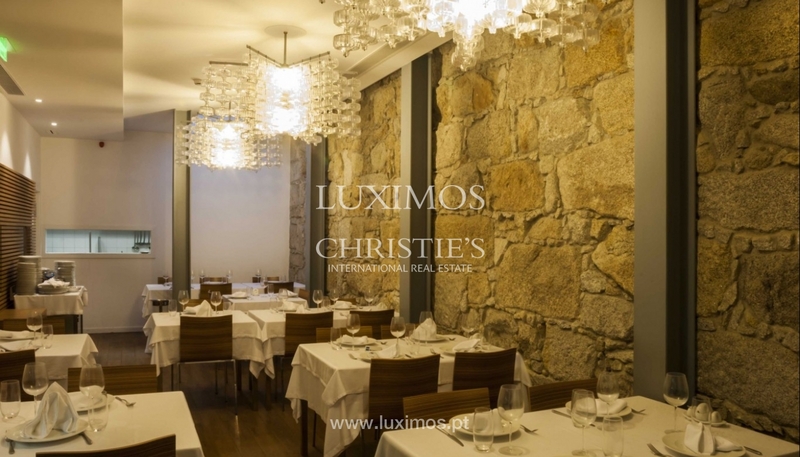 Composed of 3 dining rooms, 1 private room and terrace for al fresco dining. 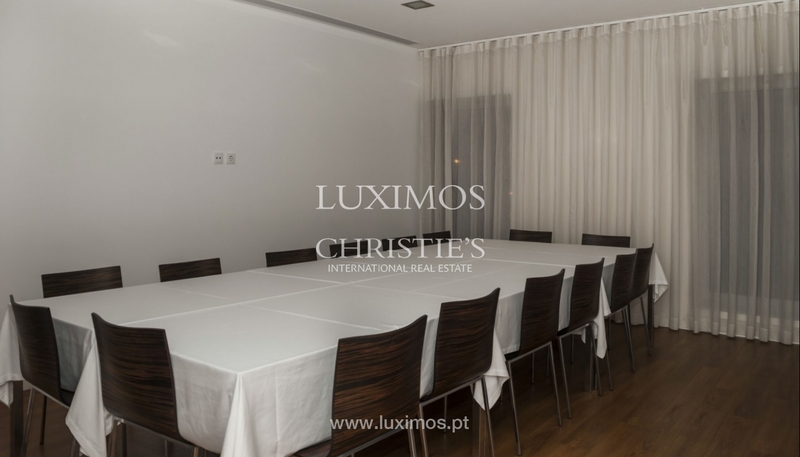 Great location with a capacity of 90 seats. 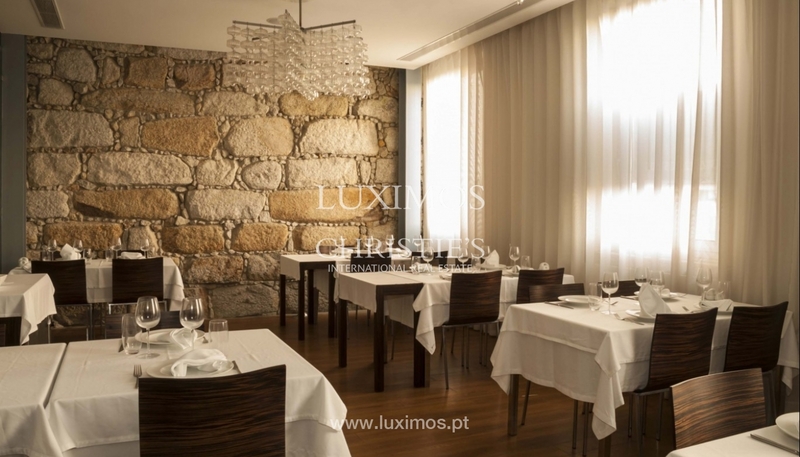 Good decor and excellent lighting. 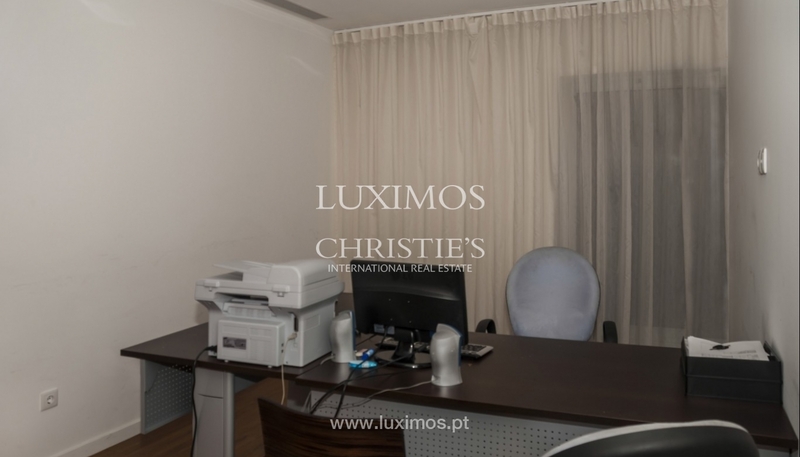 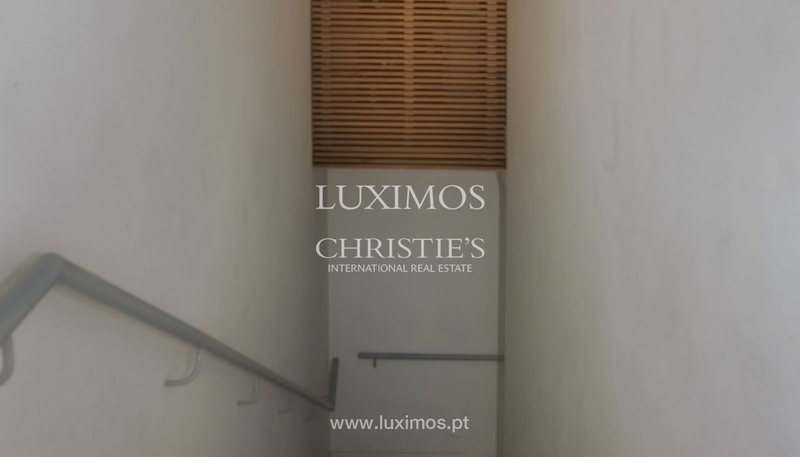 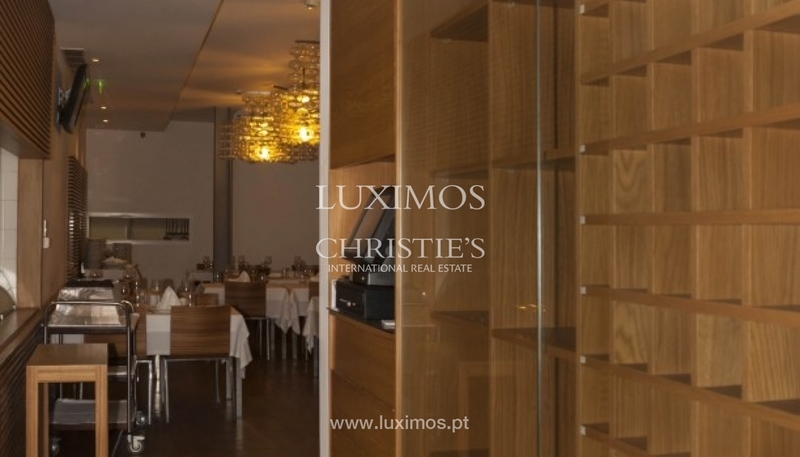 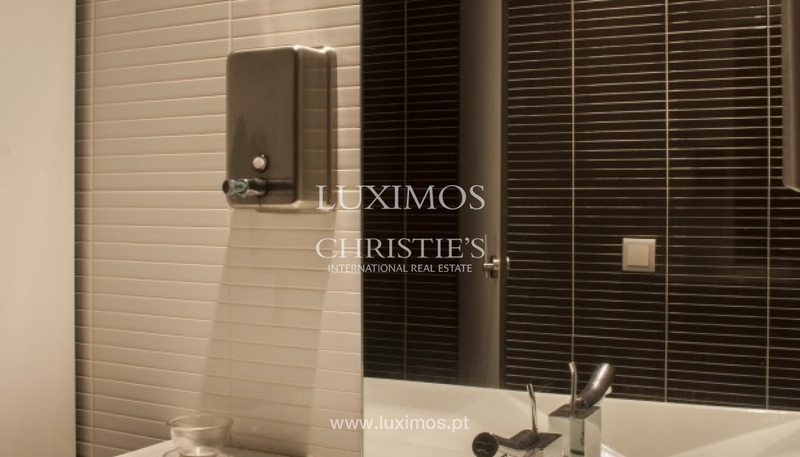 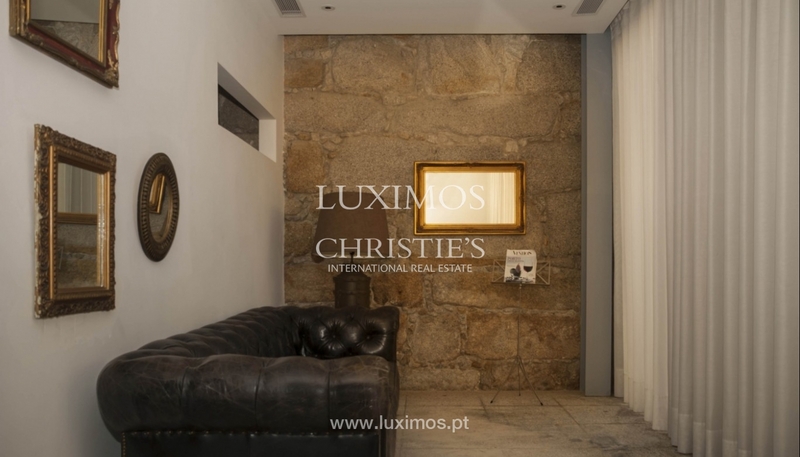 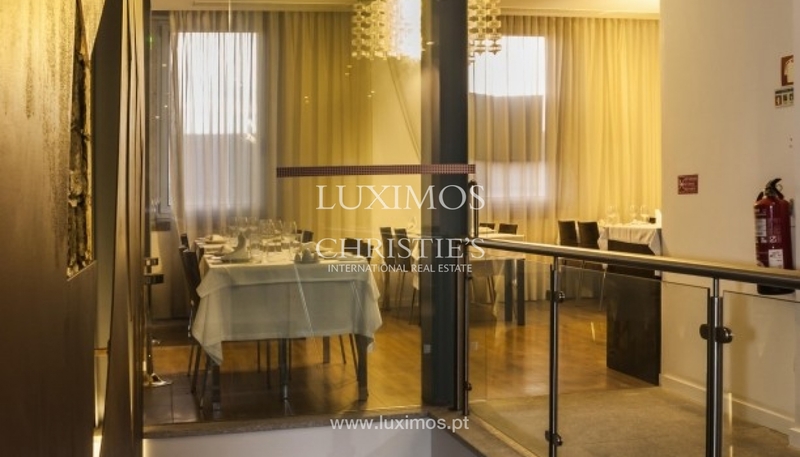 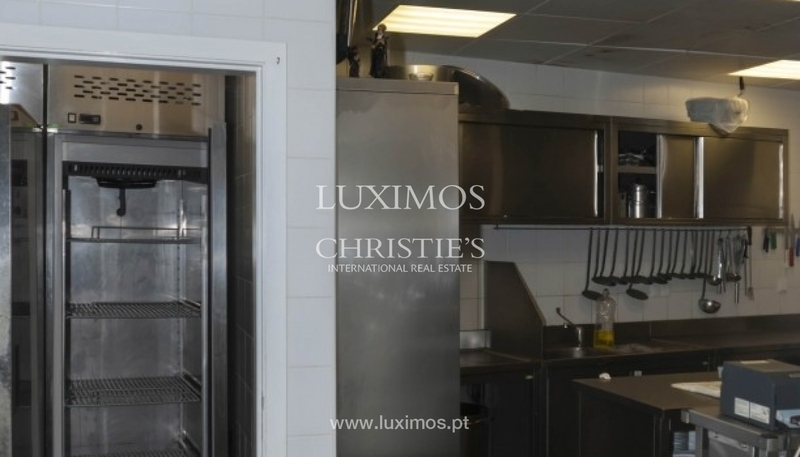 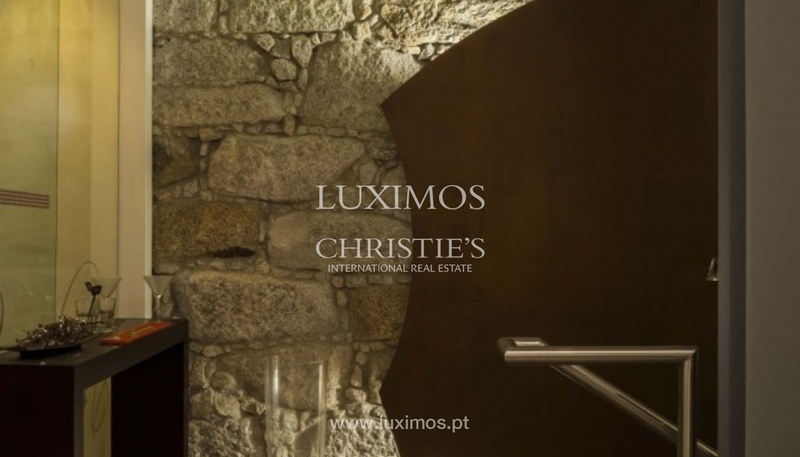 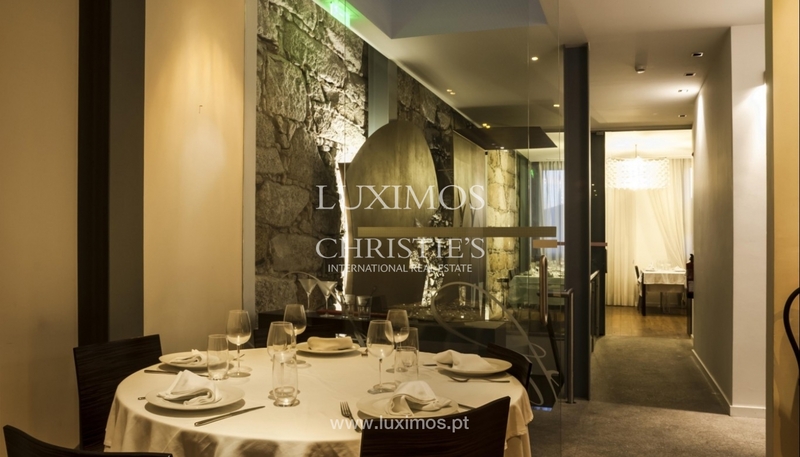 Located near the dock of Leixões, supermarkets and public services. 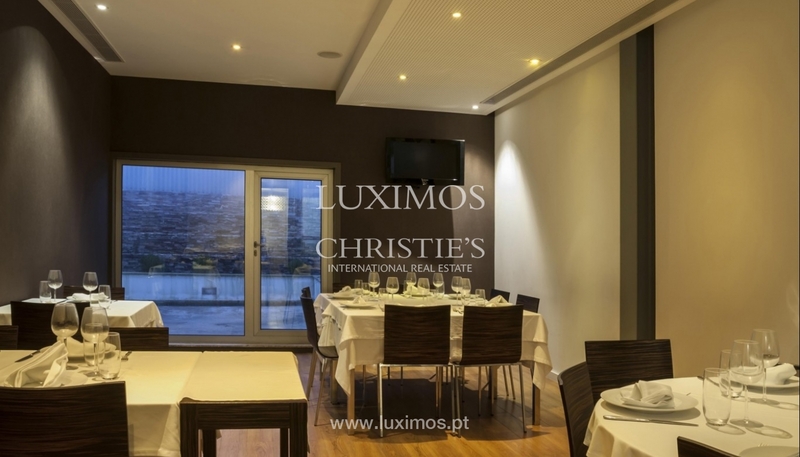 12 minutes from Porto international airport (A4/VRI).